Linksys has this week added a new addition to their range of routers with the launch of the next generation Linksys WRT Router with MU-MIMO and Tri-Stream 160 Technology. We just made the WRT even more powerful, and equipped it with even more features as well as kept true to our word with Open Source support. 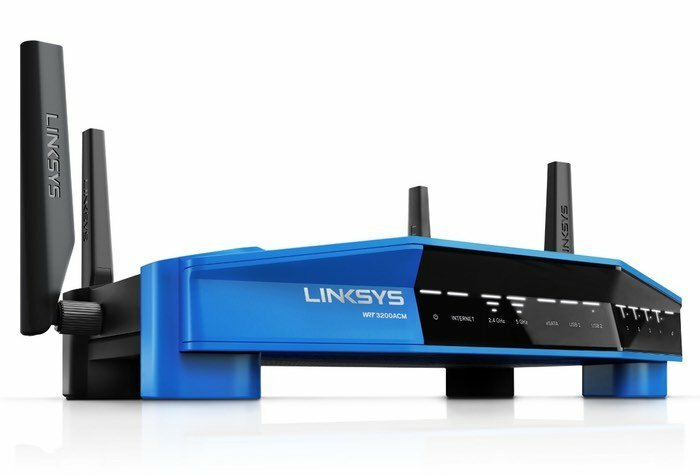 Linksys WRT is all about making the best router in its class by using all enterprise-grade components and materials while delivering the fastest wireless experience. Our WRT3200ACM now includes MU-MIMO providing the latest AC wave 2 spec, adds DFS certification to use clear Wi-Fi channels for less interference, as well as support for Tri-Stream 160 technology. We have also increased the processor clock speed to 1.8 GHz, added up to 512MB DDR3 flash memory and kept the eSATA and USB ports WRT enthusiasts continue to appreciate. For more information on the new Linksys WRT3200ACM router jump over to the press release website for details by following the link below.